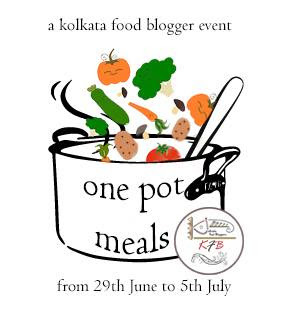 Kolkata Food Bloggers encourages new and interactive events where its members can showcase versatility and passion. Our new ongoing event is featuring one member for a week where the chosen one gets to decide on a theme of their choice. 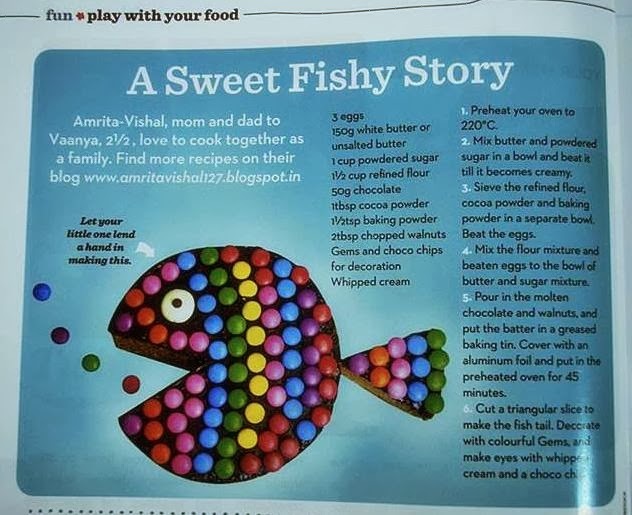 For this week, our featured blogger is Chitrangada Kundu who blogs from Color and Spices, a blog with wonderful recipes and amazing breath-taking food photography. 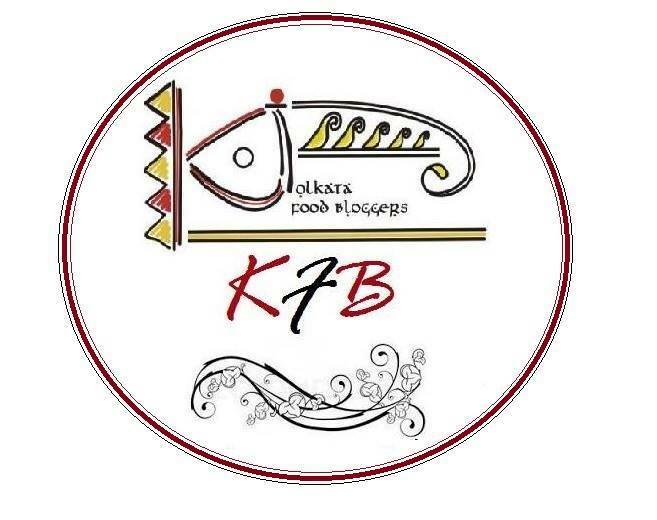 Recently, KFB held a demo workshop where Chitrangada tried explaining us a thing or two about Food photography. I was lucky to get an opportunity to attend the same and was enthralled at her knowledge and passion. With the limited time, she tried to pack in as much information as possible and shared lots of her hard-learned tips. For this week, our event showcases One Pot meal wonders. I have been elusive of this fuss free way of cooking and decided to try an easy pasta recipe. This is literally a dump in kind of a recipe where everything is just put in the pan and then allowed to cook. Simple and easy as a breeze, it is a quick way to beat some sudden hunger pangs. Heat oil in a pan and saute onions till translucent. Add chopped garlic and ham cubes. Stir for a minute. Add flour and the fusilli pasta and mix. Cook for 10-15 minutes and then stir in the peas. Cook for another 5 minutes or till the pasta is done. Sprinkle parmesan cheese and dried herbs on top and serve. That's definitely an easy n tasty way to satisfy the sudden hunger pangs :) lovely shots amritha!